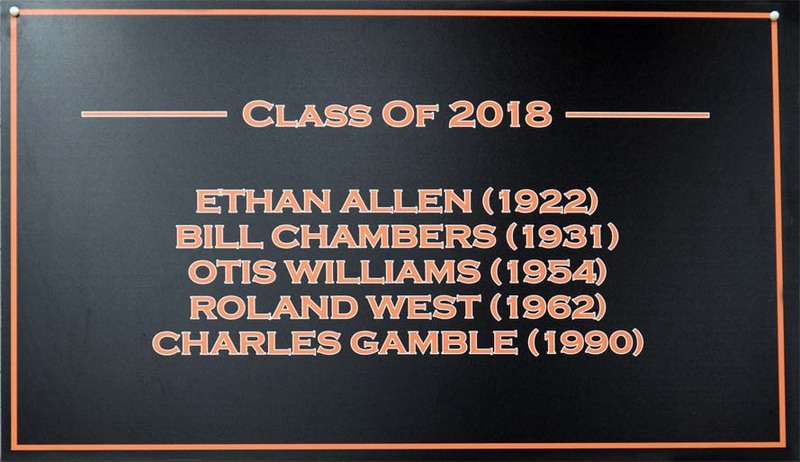 The Withrow Alumni Association has established a Withrow Centennial Group to coordinate Centennial activities in 2019 that celebrate our school’s 100th year and its long history of education in our communities. 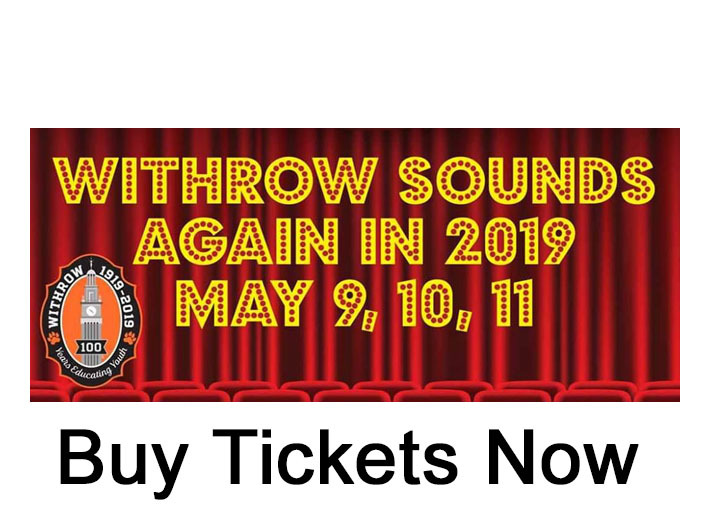 The Withrow Centennial Group includes Board members, other alumni and friends of Withrow who are interested in participating in this historic event. If you’re interested in joining one of the planning committees below, please fill out the Volunteer Form by clicking HERE or by leaving a message with the alumni office (513-363-9085). 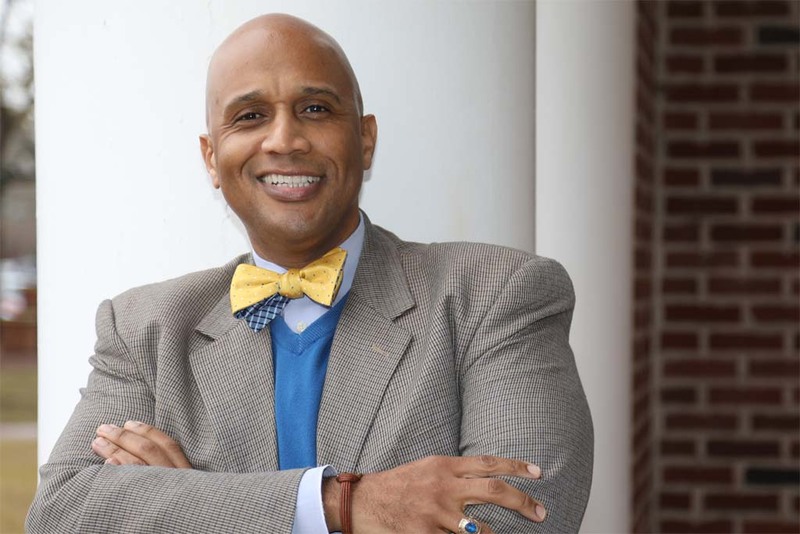 The Erskine B. Bowles Staff Service Award is given annually to a staff member who has shown “exemplary understanding, empathy, and devotion to [humankind] and whose accomplishments are consistent with the goals exemplified by Bowles during his tenure as UNC President.” Congratulations Robert! !